there is nothing more unbelievably heartbreaking than a sick baby. unfortunately, we've known two babies who required intensive neonatal care immediately after being born. to witness it was devastating so i can only imagine how it feels to live through it, how it feels to be the parent of that sick baby. the emotional stress and the toll it takes on your daily life can be devastating. 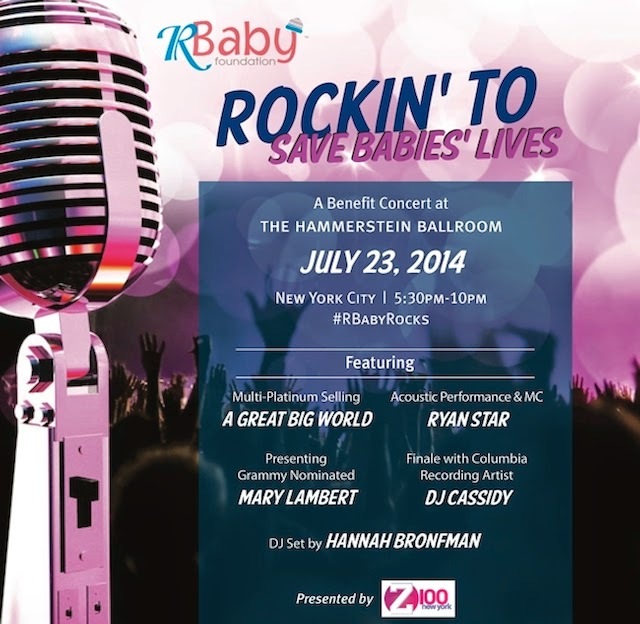 in honor of those two babies and in support of their warrior parents, i'll be attending the Rockin' to Save Babies' Lives Benefit Concert hosted by R Baby Foundation at the Hammerstein Ballroom in New York City. you can donate or purchase your ticket here. 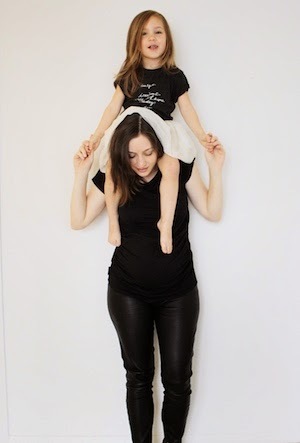 R Baby Foundation's vision is quite simple: to save as many babies' lives as possible. RBF is the first and only not-for-profit foundation dedicated and uniquely focused on saving babies lives through improving pediatric medical emergency care. RBF is dedicated to ensuring that babies, including those in the first month of life suffering from viral infections and other infection diseases, receive the highest quality of care and service through supporting life-saving pediatric training, education, research, treatment, and equipment. it's going to be a really fabulous night for a supremely wonderful cause. if you feel led, please read and sign their petition here, a petition lobbying congress to improve pediatric medical care across the country.